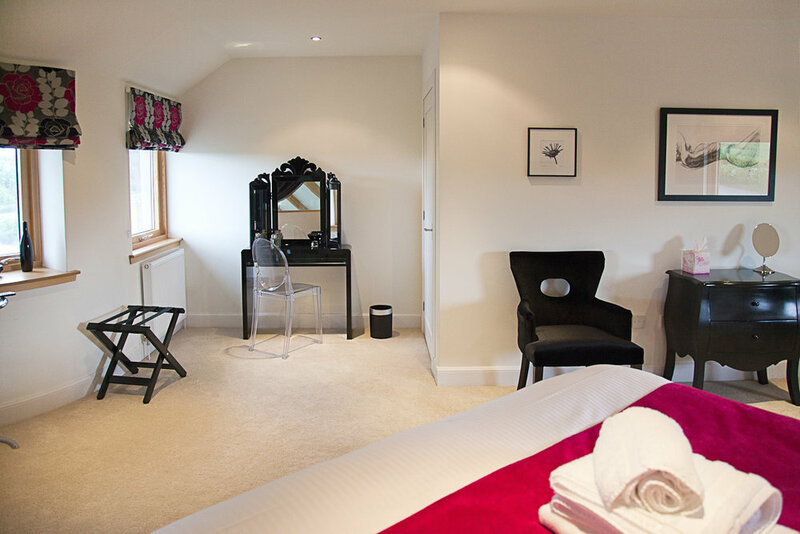 We are beyond excited to offer this most luxurious of retreat venues to you. The amazing setting and facilities will provide an opportunity to switch off and truly indulge your body and mind in complete relaxation. The views and surroundings will ensure you are able to forget about day to day pressures and really take time to switch off, re-charge your batteries and allow yourself to relax in this bright and spacious home. Your body will be nourished through yoga stretches and delicious freshly prepared wholesome food. Our menu for the weekend introduces new recipes and ways of cooking ensuring guests feel full with the added benefit of enjoying foods that are filling, but leave you feeling light and full of energy. Horsey Reach holiday home is perched high on the banks of the River Tay with stunning views of the river and surrounding Perthshire from the public rooms, all bedrooms and the large outdoor hot tub! The house is a fabulous, contemporary, open plan space that is flooded with light. 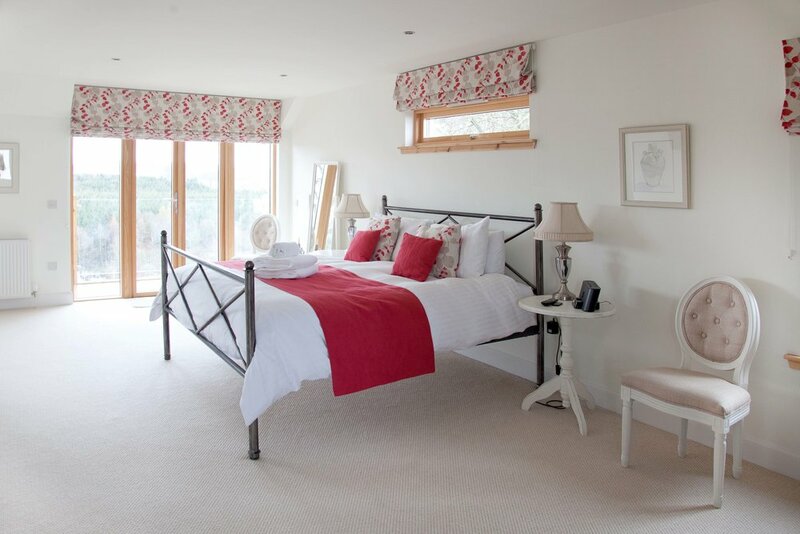 Furnished to a very high standard with under floor heating and a wood burning stove that ensure a cosy and homely feel. 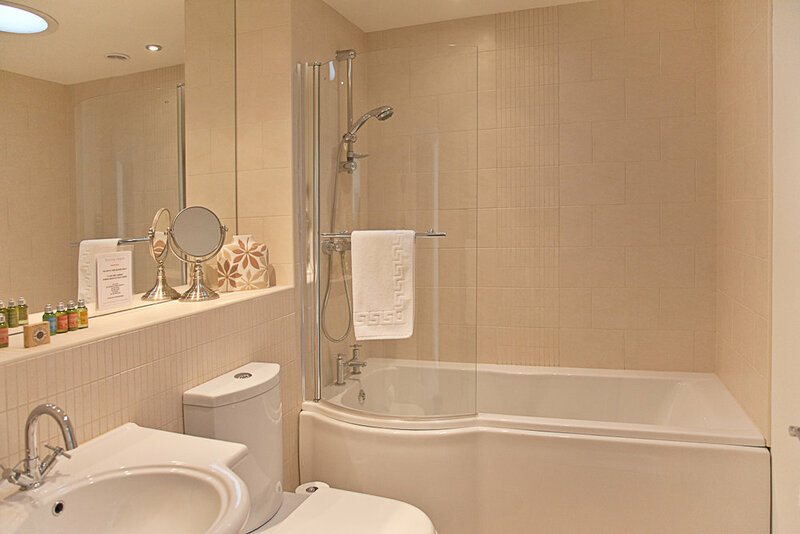 You will enjoy the benefit of en-suite facilities and luxury toiletries in your shared twin bedded accommodation so you can enjoy a luxurious bubble bath, if you can manage to drag yourself away from the hot tub! Perthshire has so much to offer including countryside walks and a range of outdoor activities. Perth city is only a few miles drive should you wish to explore a little more or indulge in a bit of retail therapy. We provide you with a friendly and expert retreat environment in which you will have the chance to let go of anything that is holding you back, physically or emotionally. When you allow your body and mind to rest, cleanse and rejuvenate, you are giving yourself an opportunity to gain health, energy and happiness. £200 non refundable deposit to secure your spot and outstanding amount 8 weeks before the retreat. For Early and Super Early Bird Price you must pay in full. Please note that all prices are non refundable however if you find anyone to take your space we are happy to transfer your booking over to another name (minus any expenses we may incur). A month prior the retreat you will get access to a Facebook group where we are going to put you all in touch so no-one travels alone. We have designed this retreat for people who love yoga, whether they are beginners or have been practicing for years. Regardless of your experience we will adapt the classes to what feels confortable for you. Our ethos is open and friendly and we set up our business to spread yoga to people who perhaps wouldn’t have gone on a yoga retreat before. So don’t be shy, there is no time like the present to start your journey with yoga. I AM QUITE AN EXPERIENCED YOGI, WOULD I ENJOY YOUR RETREATS? Yes! All our retreats and holidays are suitable for those who have done little or lots of yoga. Retreats are so small and so unique we have the time and the space to always make sure that every single person in the group has their needs and expectations met over the time they are with us. We have our own teacher's insurance and we are not planning any extreme sports, however, we require you to consider taking out your own insurance in case you have an accident whilst away, especially on your way to our retreat. WHAT IS THE DIFFERENCE BETWEEN A RETREAT AND A HOLIDAY? Our yoga retreats & wellbeing weekends are designed to be more relaxing and less adrenaline fuelled. They restore mental and physical health and leave you feeling invigorated in body and spirit. They are a perfect quick fix and escape from your busy life. Unfortunately, once booked you won’t be able to cancel your booking however if you find someone who would like to take up your place we are happy to transfer the booking over to your friend (minus any expenses incurred by us). Remember that in order to take advantage of the early bird prices you must pay in full. Check in will start at 4pm on Friday and we will check out at around 10am on Monday. Not really unless you have extra things planned outside the retreat. All food will be provided. You just need to arrive and relax! Yes, to participate you must be at least 18.